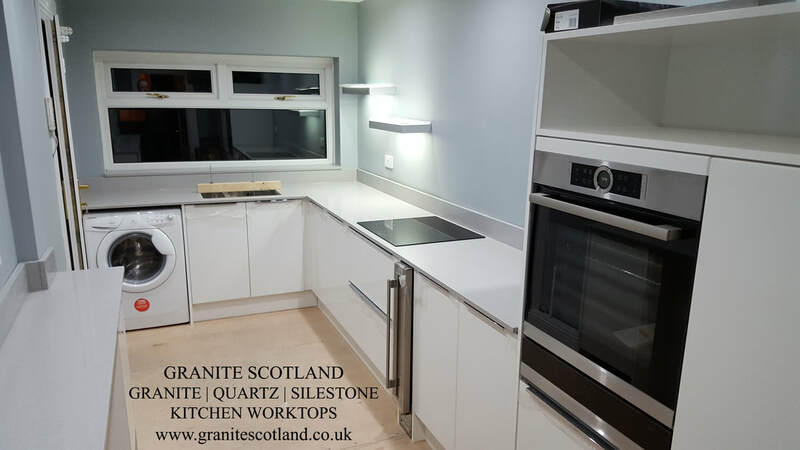 We are Scotland's leading suppliers of luxury high quality Granite, Quartz and Silestone kitchen worktops. 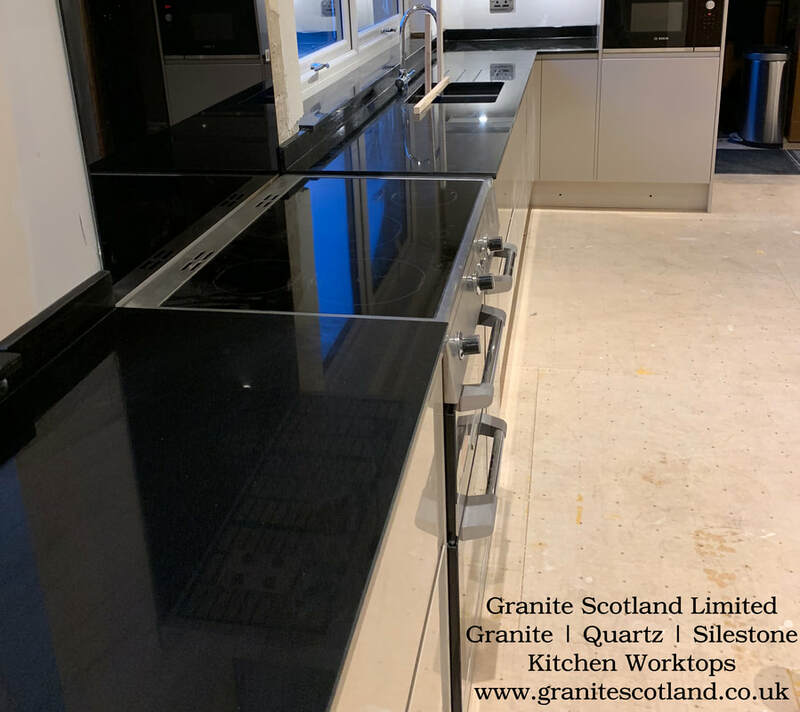 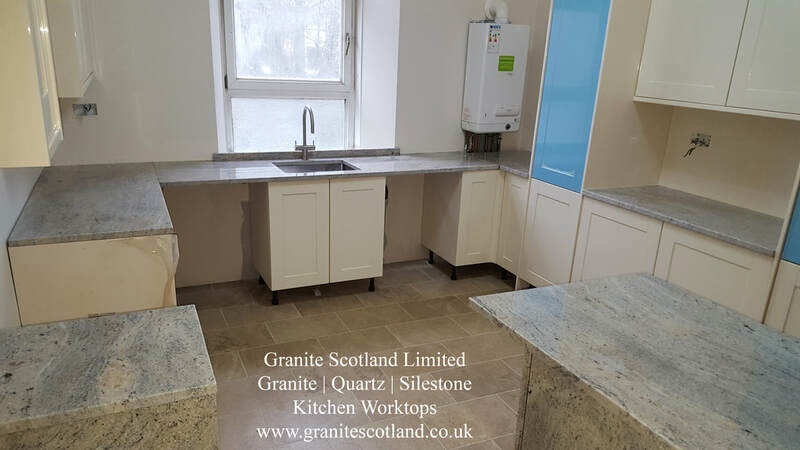 Based in Glasgow and with over 20 years experience, Granite Scotland have delivered exceptional service to our customers throughout the years. 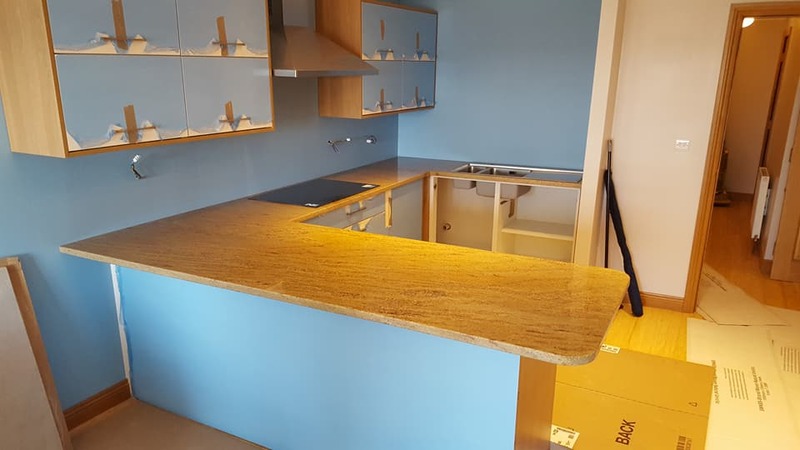 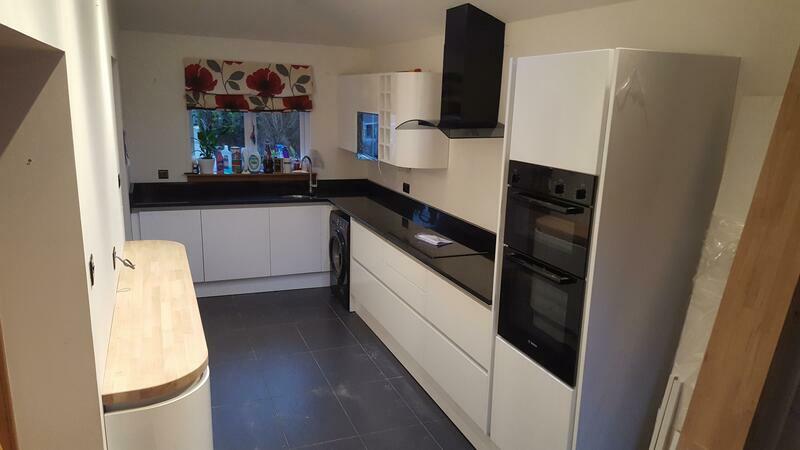 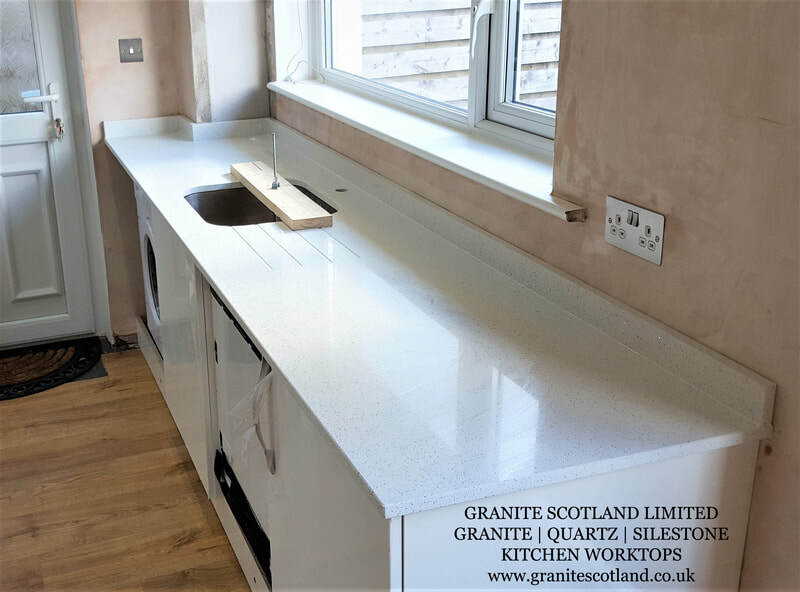 From your first consultation to the final fitting of your beautiful worktops in your home, we ensure excellent results and complete customer satisfaction, guaranteed. 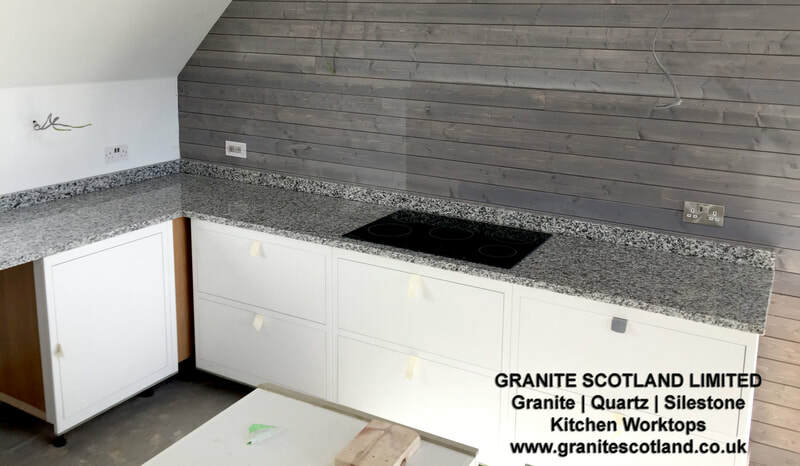 send us your drawing and we will give you a free instant quote. 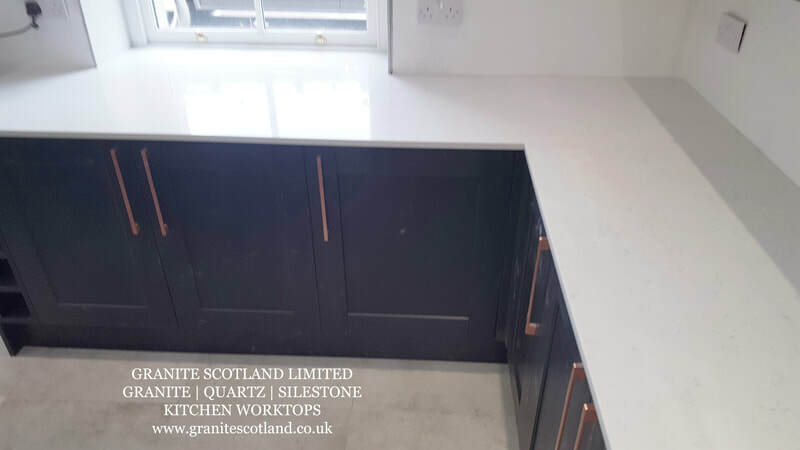 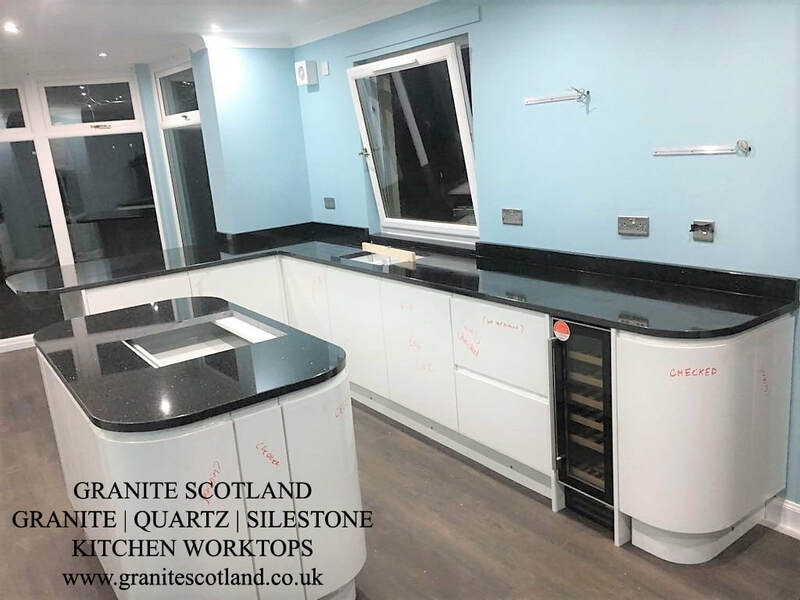 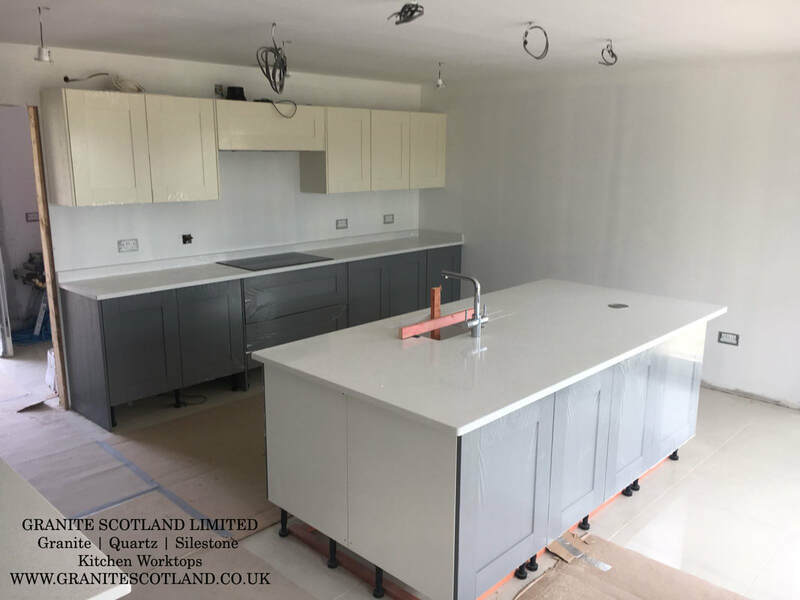 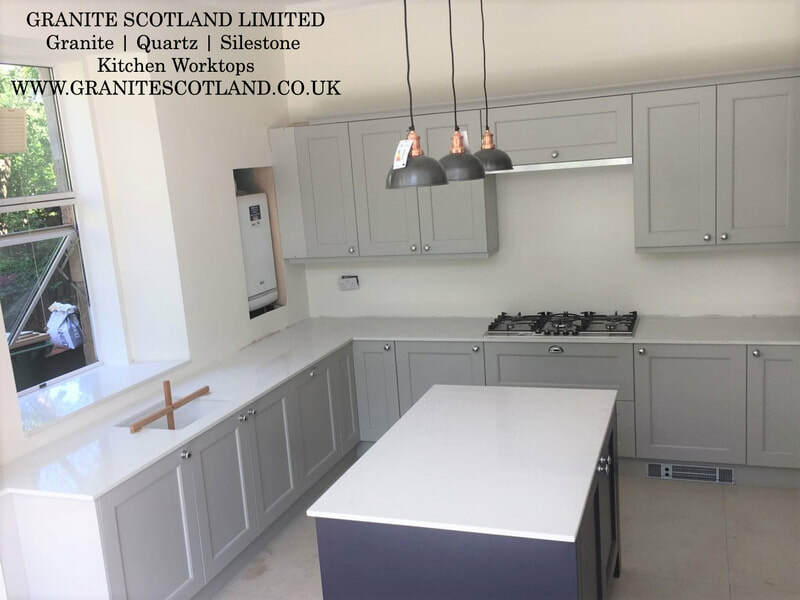 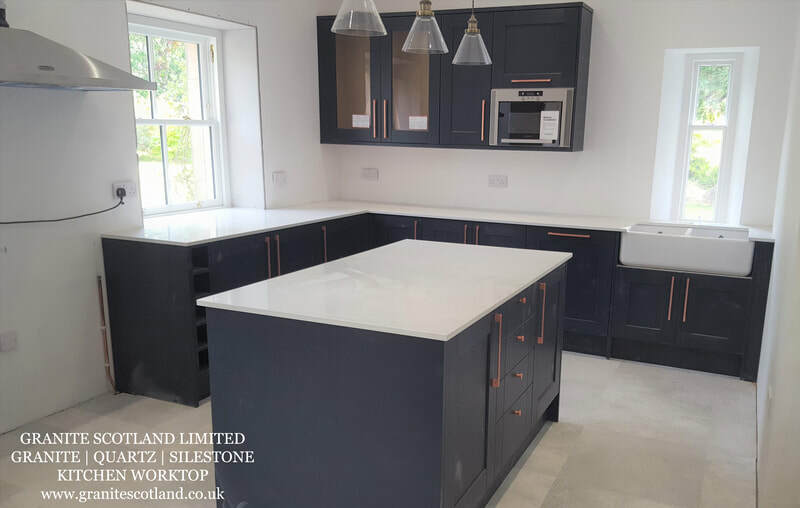 We have the largest selection of Granite, Quartz and Silestone colours and shades in Scotland allowing you to choose the best look for your kitchen. 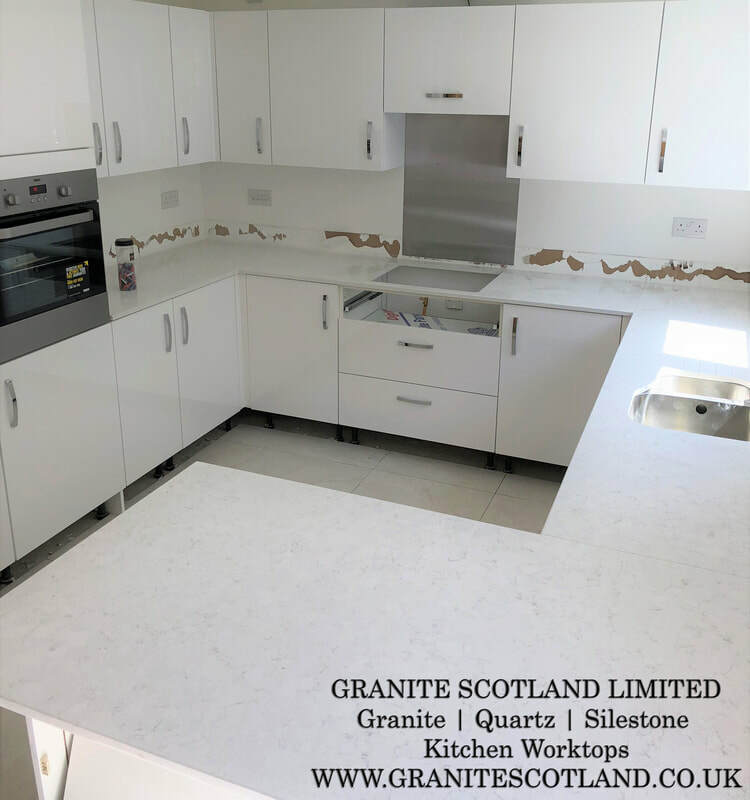 Please click through the pictures below to see some of our previous jobs. 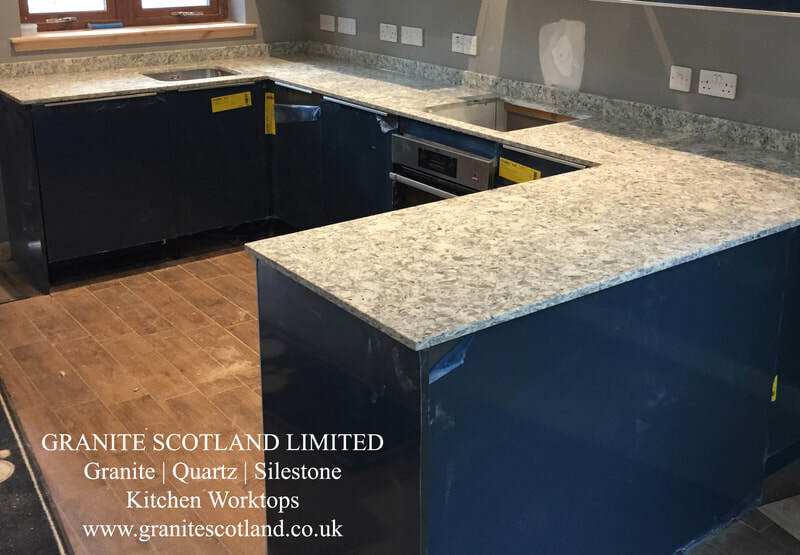 We work to produce high quality Granite, Quartz & Silestone Workrtops. 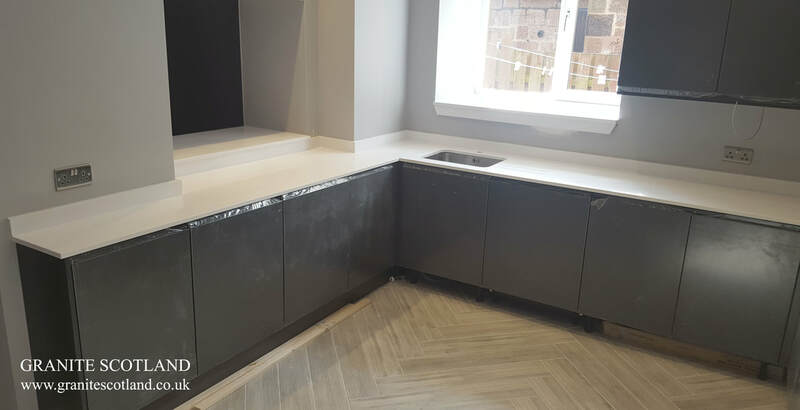 We utilize the best tools and practices in the industry to fabricate each project. 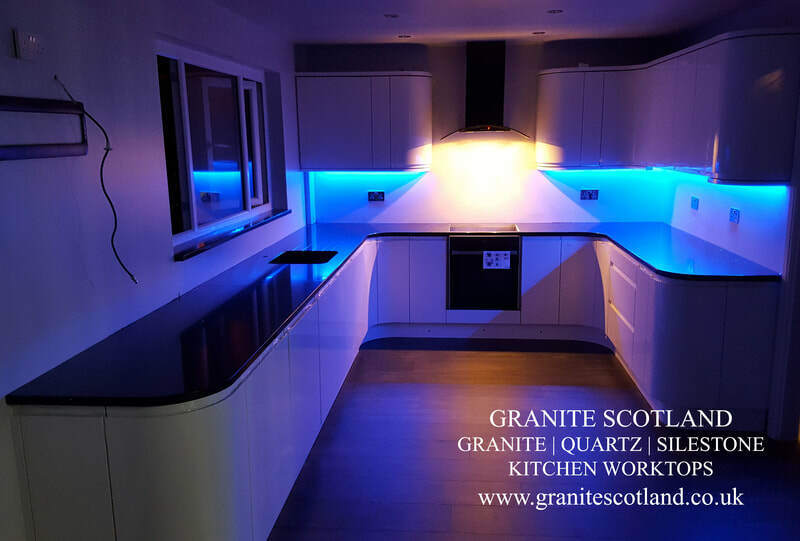 We have largest and best colours in Scotland because we directly import our stone from the mines and quarries. 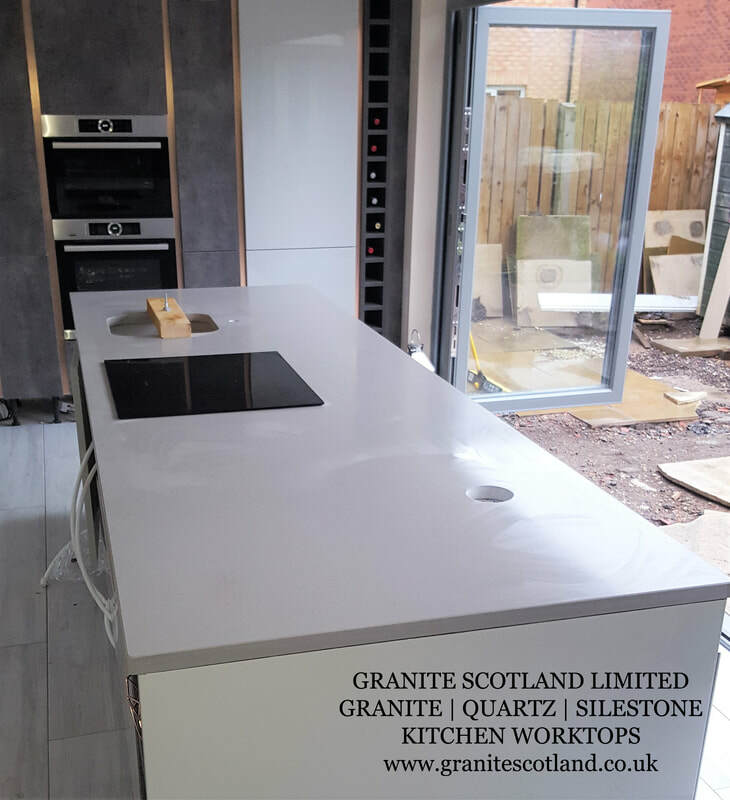 We get slabs from all over the World, including Brazil, India, Norway, South Africa, Italy and Spain. 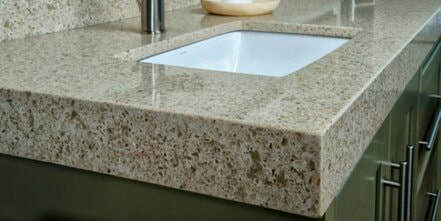 We also import from the biggest solid surface supplier in the world, the Cosentino Group. 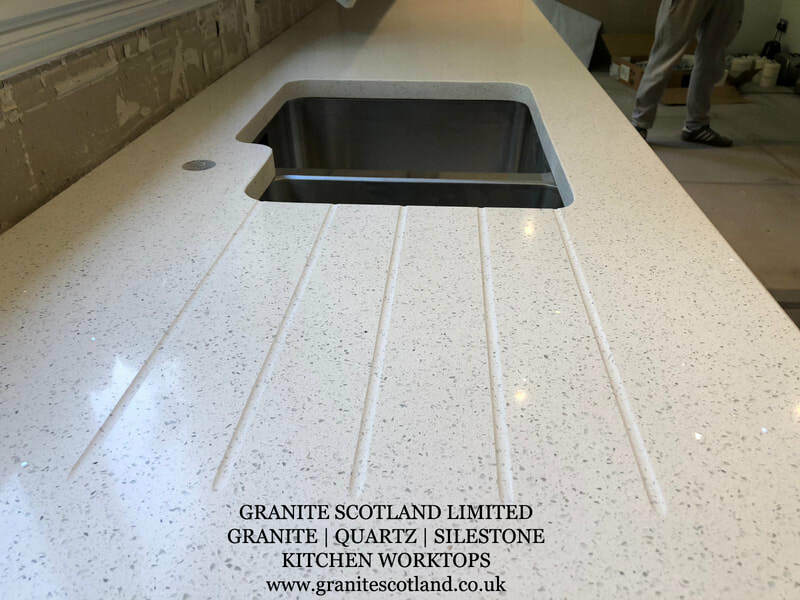 We utilies the Cosentino Groups vast range of solid surfaces, including, Silestone, Dekton and Sensa. 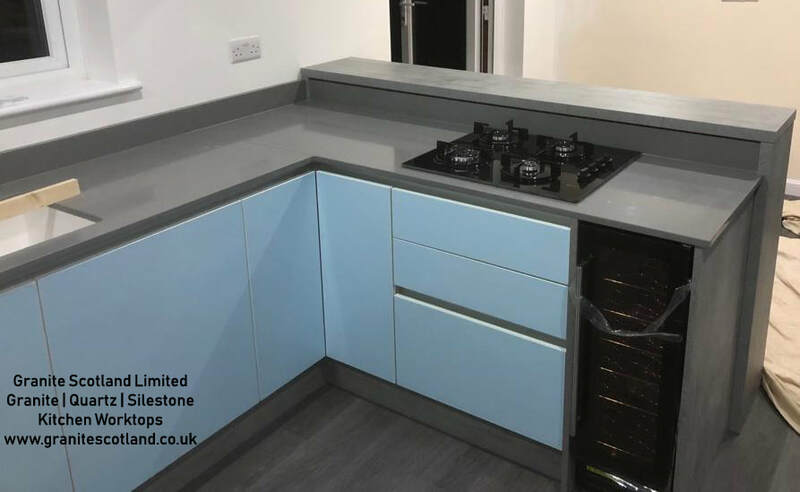 We deliver you one of the fastest turnaround times in the industry. 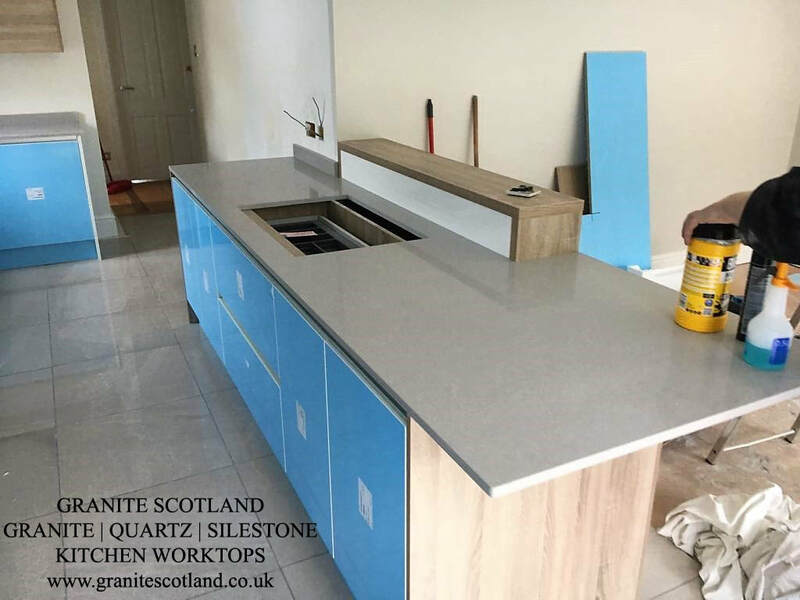 We have a dedicated workforce who work until the client is completeley satisfied. 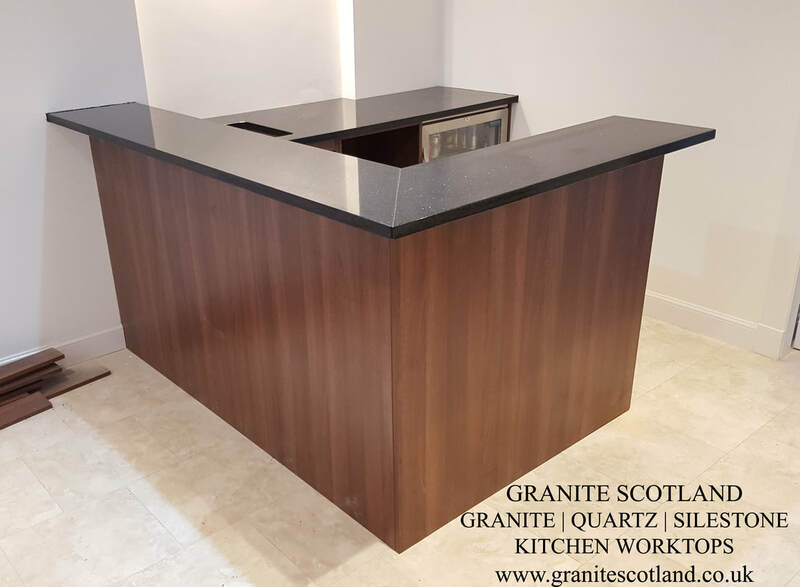 We also use state of the art CNC cutting technologies which helps with speed and quality. 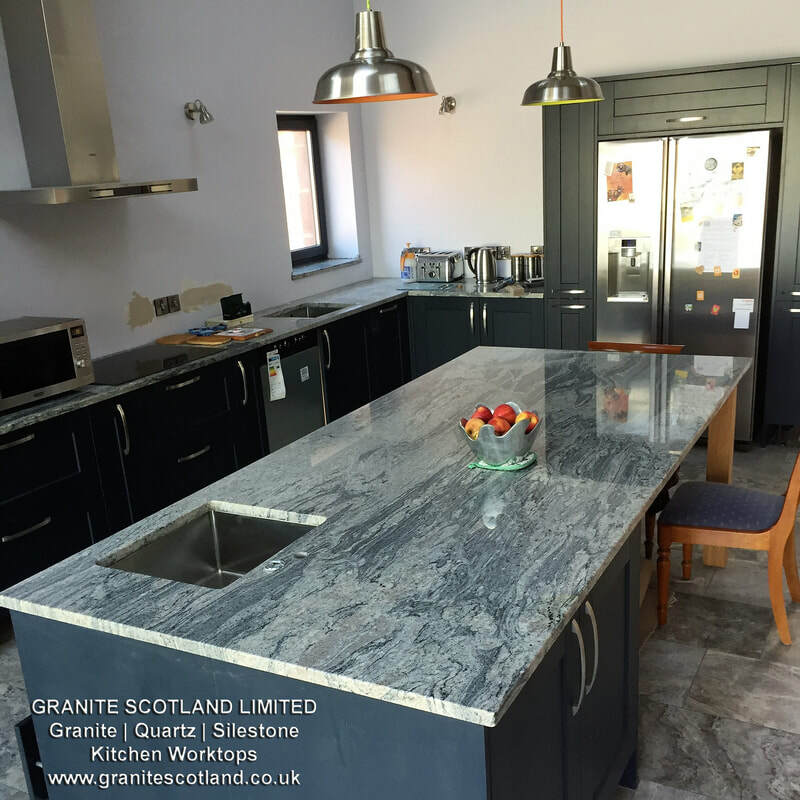 Price is very important to clients and we strive to be the lowest priced in Scotland. 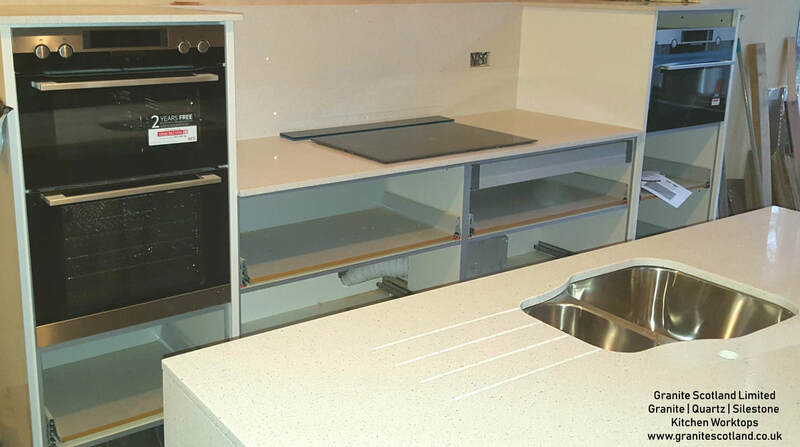 Our competitors have a lot of add on fees such as charging for every tap hole. 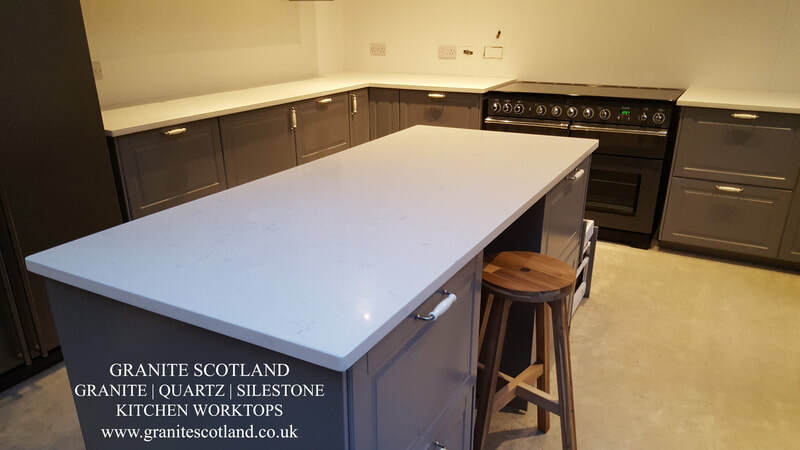 Our business model, such as buying stone direct and having no middlemen lets us have the lowest overhead in turn we pass the savings on to you. 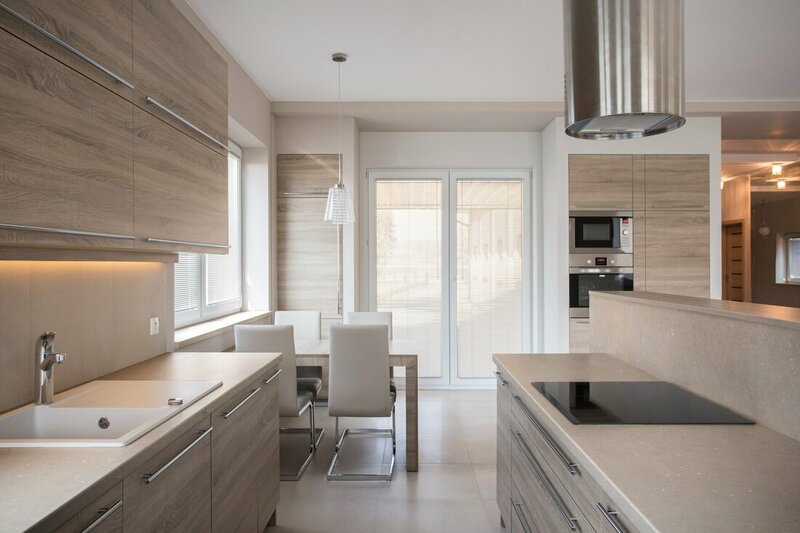 Keep up tp date with us on our social media channels.